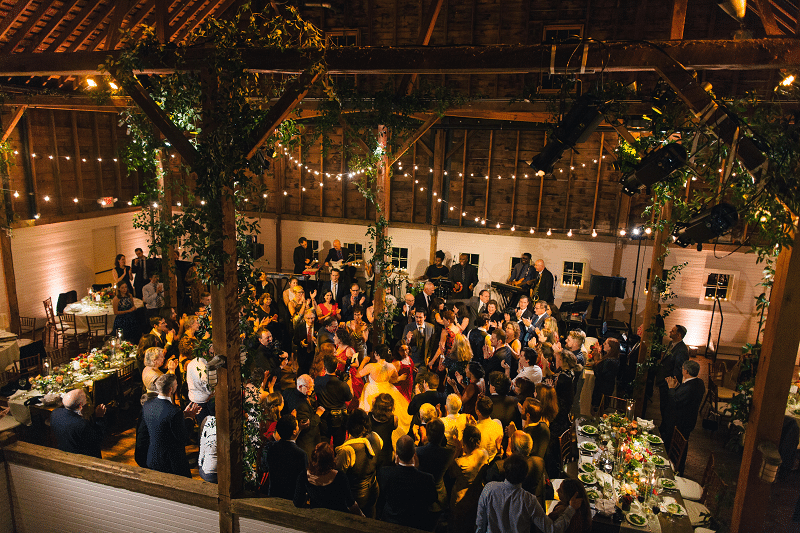 If there’s anything we know, it’s how to pack a dance floor! 1. Keep the dance floor in the same room as the rest of the party. When guests are in the same room as Night Shift, they can’t help but bust a move! So, if space allows, plan to have your dance floor next to your dinner tables and bar. 2. Keep your song requests to a minimum and trust your band. A song you like to listen to in the car may not be the same song that’s going to pump up your guests and get them on the floor. So, we recommend you send in requests for your special dances (ie. first dance & parent dances) and maybe a couple more. Then, allow your band to read the crowd and perform what’s best for the dance party. Bands like Night Shift perform every week, and every week they have the same goal. 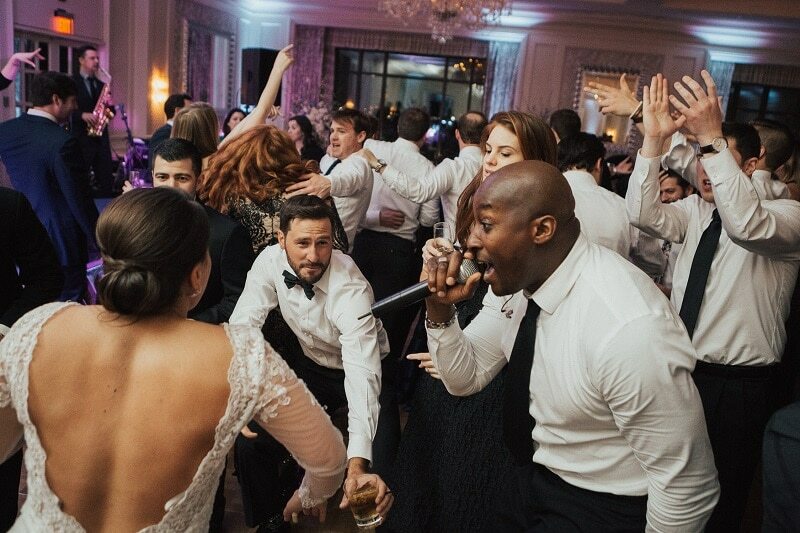 Trust that the professionals you’ve hired to perform know just how to get the party going. 3. DANCE! 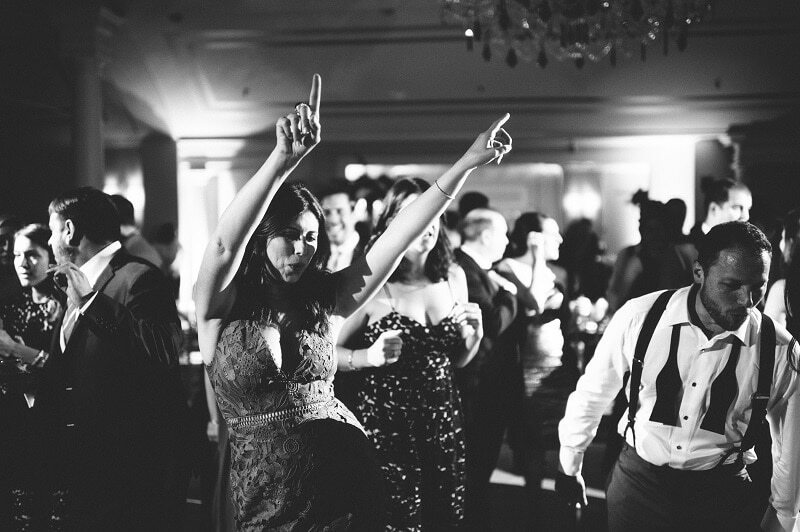 If you’re dancing then your guests will dance too. This is especially true at a wedding. After all, you’re the one that’s invited them out and they want to have fun with YOU. So, get on the floor and dance because we are ready to rock!